Winters can feel extremely long. Getting stuck inside drains our motivation to do the things we enjoy and it is also tough to face the onset of a new year. In fact, by the end of February, over 80% of people fail to keep their New Year’s resolutions. While everyone may experience some level of the winter blues, the elderly are particularly vulnerable. They may feel more alone and discouraged if winter becomes an extended stay-cation for months on end. What can we do to rally back and not let winter get in the way of a fruitful year? 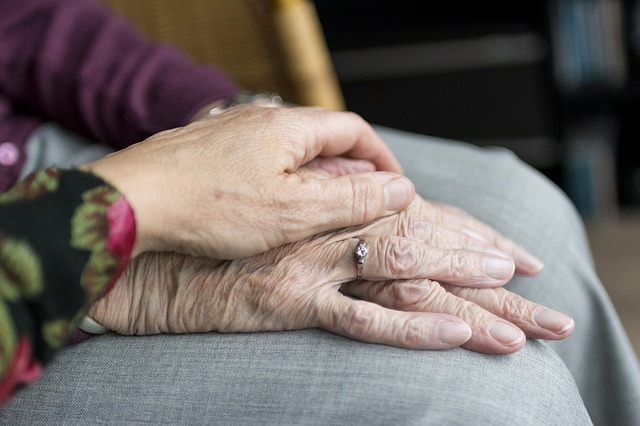 Caring for someone with dementia doesn’t come naturally. There’s a lot to learn, but you don’t have to figure everything out the hard way. The disease requires a lot of patience and love from family members. Here are some tips that can help! Choosing the proper level of care for your loved ones is an important decision to make. 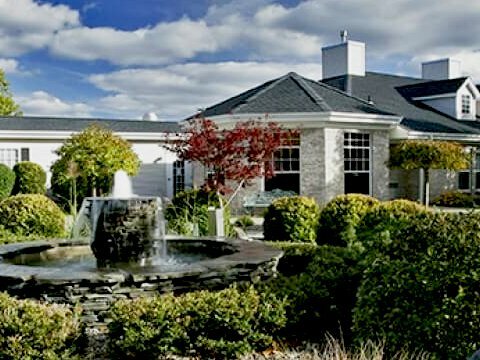 Tennyson Court is now a certified Enhanced Assisted Living Residence by New York State. Federal and State regulations protect families and individuals to receive care from reputable facilities. If you’re a caregiver for someone who suffers from dementia, you’ve probably noticed that it isn’t always easy to communicate with them effectively. While the holiday can be the most joyous time of the year, it is not necessarily so for everyone. In the fall, the members of Tennyson Court’s Bible study group came up with the idea to make care packages for the homeless. They organized a bake sale in order to raise money so they could purchase the items needed for the packages. The holidays are a time when families reconnect to enjoy festive traditions. But for those whose family has a member suffering from dementia, the holidays can be more frustrating than fun. Don't let those frustrations get in the way of spending quality time with your family! 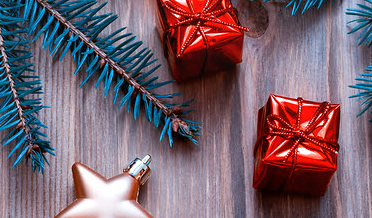 All you need is some proper planning and adjustment among expectations to make the holidays more memorable for you and for them! Be Inclusive! Even though your family member is diagnosed with dementia or Alzheimer’s, keep them a part of the normal traditions. Keep old photo books around to show them and hum or sing the classical holiday songs. 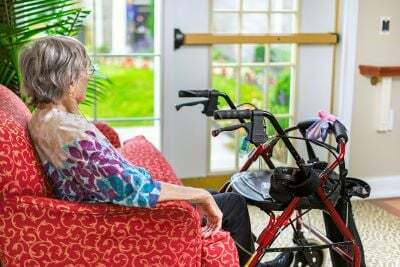 There’s a good chance that you haven’t undergone the difficulties of Alzheimer’s before, so you might have difficulty knowing how to help your loved one with their day-to-day living. With a disorder that affects your life in almost every way imaginable, you can expect to make a lot of changes in order to help you loved one to function as best as possible. Here are some things to keep in mind as you make adjustments for your loved one’s memory care: Stick to a Schedule The more your loved one can predict how a day will go, the less confused they will get. Just beginning the process of looking for a higher level of care for your loved one can be overwhelming and daunting. You listen to the advice of friends and family and those who have gone through this process. You do your research online, Google different places, look at reviews, etc. You tour facilities to see for yourself, scrutinize every detail, and ask as many questions that you can think of. Even after all of this, you still having feelings of unclarity and confusion. This is potentially one of the biggest decisions you’ll ever have to make. Tennyson Court would like to put the spotlight on our September Employee of the Month, Shanay. Shanay is our daytime LPN supervisor and has been with our company for just over a year. Shanay is very dedicated to assuring our residents are given the proper care and all nursing needs are met. With Shanay in our nursing office, our residents and staff have grown to appreciate her attention to detail and customer service. Thank you Shanay for all the hard work! As you think about the best ways to care for your aging loved ones, one of the things you can do that will provide the most benefit in all areas of life is encouraging exercise. Being active can help them in a wide range of ways, from strengthening social relationships to improving memory and even preventing depression. Social Activity For many seniors, exercise is a social activity. Walking in groups provides the chance to catch up on exercise and the latest social news. Encouraging your senior to stay active means encouraging a healthy social life, in many cases. 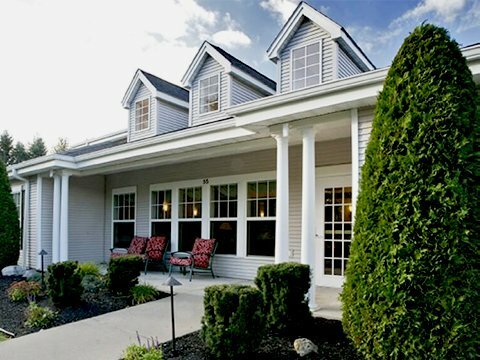 Moving a loved one into senior living can be a difficult decision. How do you know if you are making the right choice? Is now REALLY the right time? What if you could “test it out” before you made a commitment? Here at Tennyson Court, we understand that making these decisions can be tough! That is why we offer our trial stay option. Being a caregiver can often times be hard on you. It can put a strain on your daily well-being, your health – mental and physical, and your outside relationships. Often times people don’t even realize how much it truly is affecting you. Our employee of the month for June is Jennifer. Jennifer joined our team a year ago and is an incredible care aide for our residents. Throughout the year Jennifer has been very dependable and a true team player. You can always find her in our memory care house, Hampton, working hard to make sure each resident is happy and cared for. Our employee of the month for May 2016 is Ruth Burns! Ruth has worked with Tennyson Court since they broke ground to build the community. 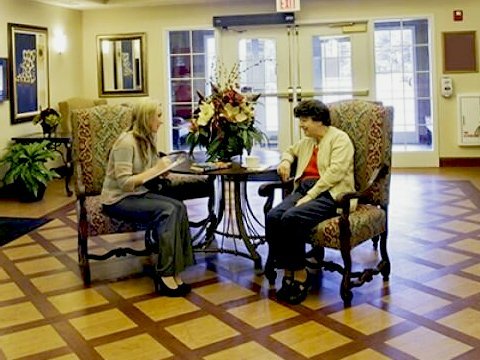 Ruth works so well with our residents and families to make this a wonderful atmosphere to live. Throughout all the years, Ruth has completed some great projects with our residents, recently, she has completed personalized, decorative story posters for each memory care resident. Please visit our memory care units to see what a great job Ruth has done with this project! Tennyson Court's employee of the month for April 2016 is Shannon. Shannon has worked with Tennyson for two years! 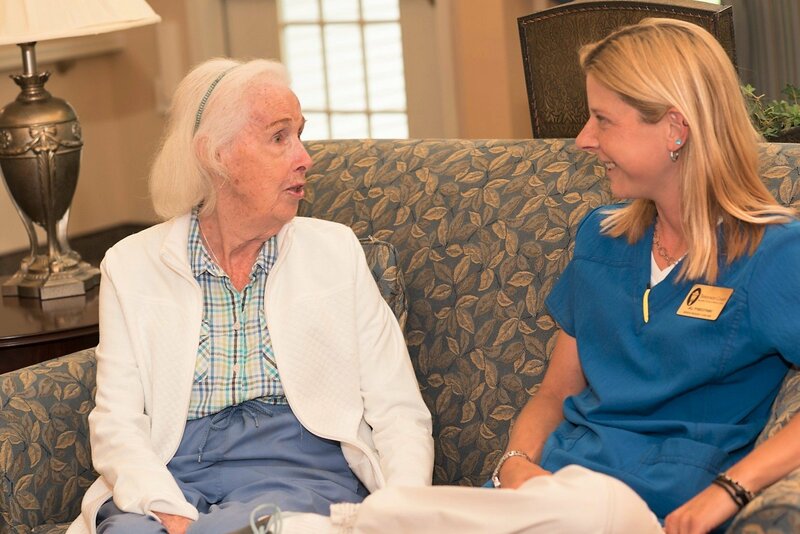 She is a hard working individual who can be found in our memory care units, Langley and Oxford, almost everyday.